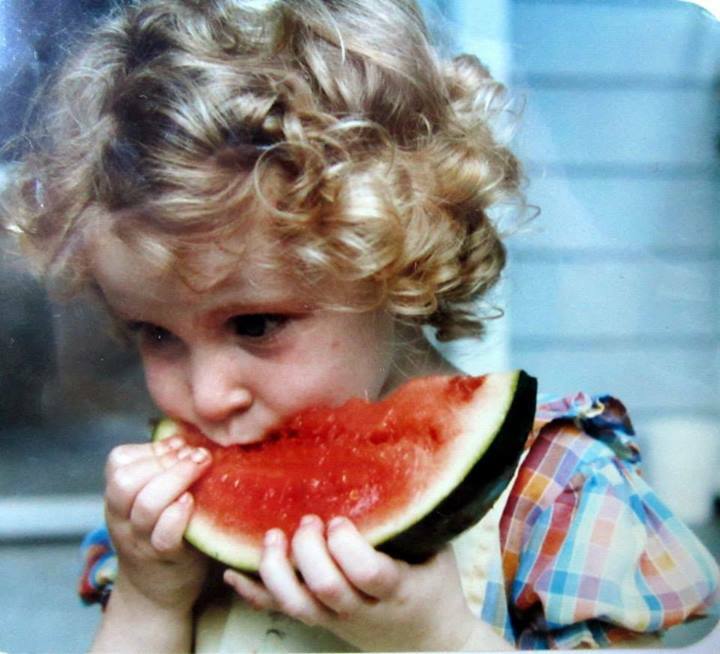 You may know already that I deeply loved Shirley Temple’s films as a child. Maybe it’s because people used to compare us a lot (I was possibly her child doppelgänger. . . see below. ), but I have watched every movie that she has ever made. Several times over. So, it is with great sadness that I found out that she passed away last night, on February 10th 2014. Feel free to join me and drink a Shirley Temple in her memory this evening, preferably while marathon watching her films/songs. The Original Baby has taken her Last Bow.